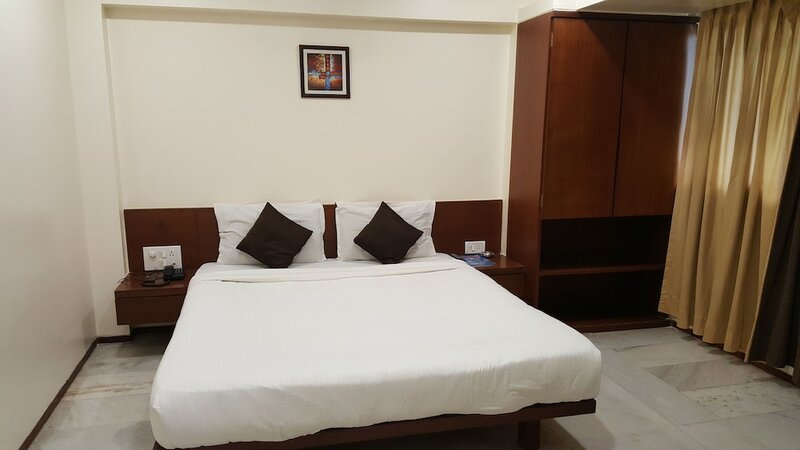 This list of the 10 best cheap hotels in Pune has been established to help all those who would like to visit this pleasant city of India at rack rates. Pune is set on the western side of India, and is the second largest city of the Maharashtra state after Mumbai. Nicknamed “the Oxford of the East” due to the many schools and universities it houses, Pune is consequently a lively place offering a pleasant atmosphere to its visitors. 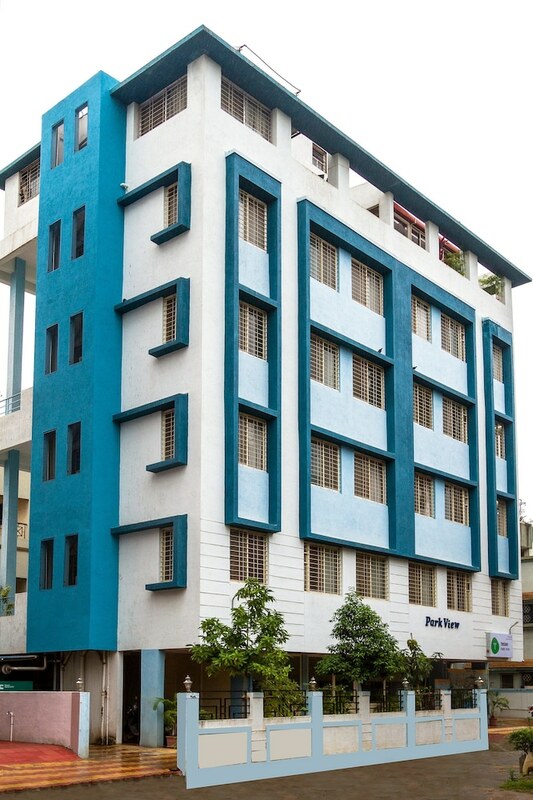 Besides its large population of students, Pune has a long history – over 1,600 years – and features a good choice of museums as well as cultural and historical sites. Its location in a hilly area blessed with an agreeable climate makes it a lovely holiday destination. 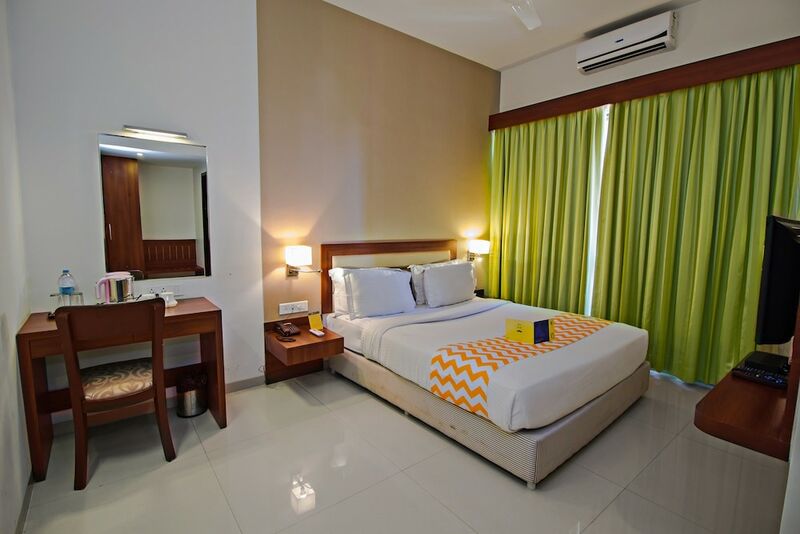 See below the 10 best Pune hotels for less than US$50. 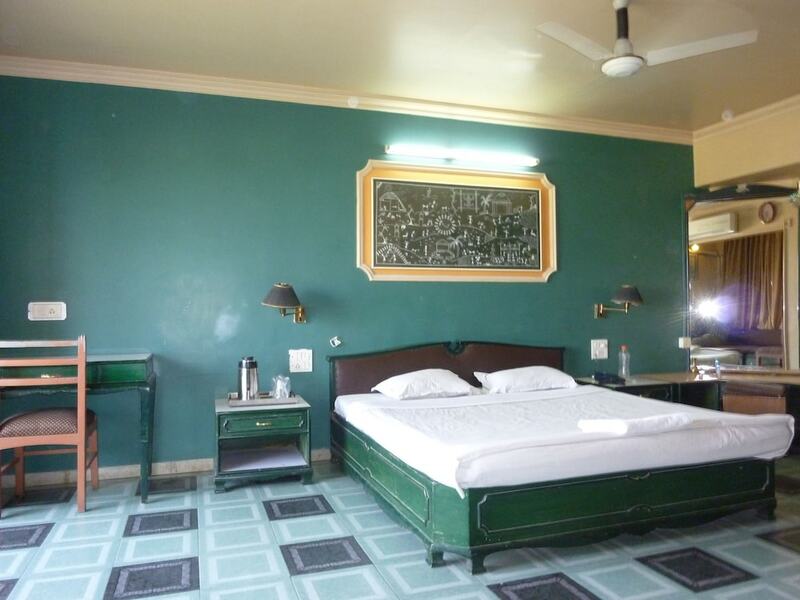 They offer very satisfying accommodation choices, despite their extremely affordable rate.